This is a hot button topic for me. Throughout my career, I’ve found HR systems and HR technology frustrating. I firmly believe that talent is the biggest driver of value creation, but many people systems are just poor add-ons to company’s financial systems — awful, counterintuitive user interfaces that do more to impede productivity than improve the employee experience. When I worked at LinkedIn, for example, a while back our engineers were so frustrated with some of the HR "tools" that they asked if they could build some of their own. I’m also excited about the direction of performance management as we unlock more truly analytical employee insights. We have a lot to learn from professional sports — it’s the only profession in the world today where everything is truly and meticulously measured. Most companies grade performance on gut feel and highly subjective intelligence. Reviews often read like this: "I think Sally is a good leader because I see her motivate her team, she is crisp in our 1-1’s, and her team meets its goals." What if we could measure the career progressions of everyone who worked for Sally and see an arc that looks different than those who worked for a peer manager? What if we put an index next to the projects that Sally worked on that showed if they were mission critical projects, or projects where the odds of success were low? I don’t think we’re far from realizing this reality as more companies are building technology to help us track more human performance data than ever before. Editor's note: We’re counting down to Atmosphere Live with a series of interviews from speakers who will be featured at the interactive online event. 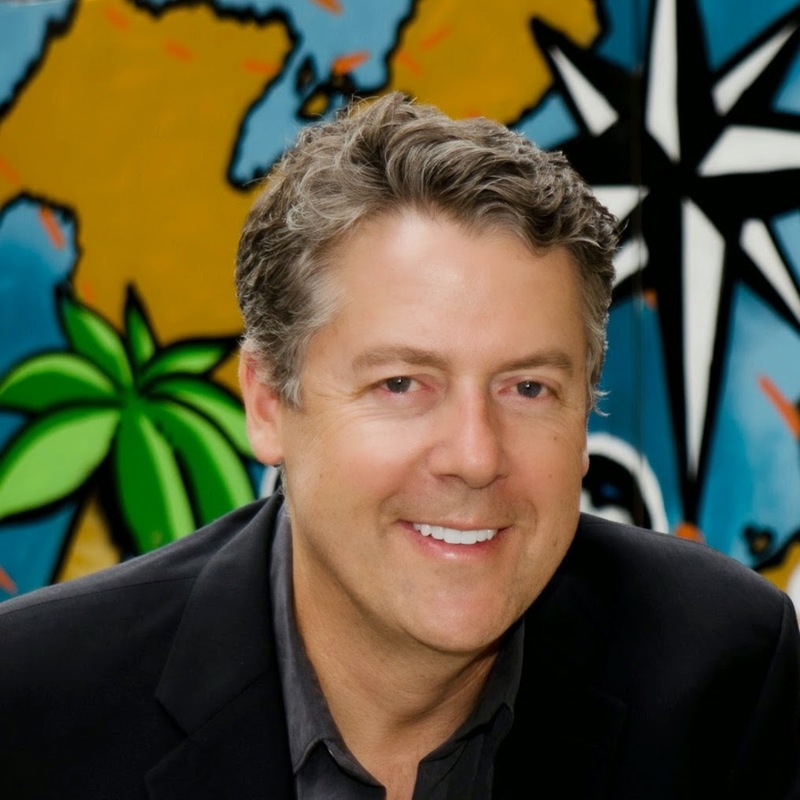 Today, we hear from Steve Cadigan, Founder & CEO of Cadigan Talent Ventures, who is moderating our session on HR’s culture of innovation. Learn more and register for Atmosphere Live, which takes place on October 1st, here. How has technology changed the culture of the companies you've worked or consulted for?